The new statue in the roundabout entering Snowmass. 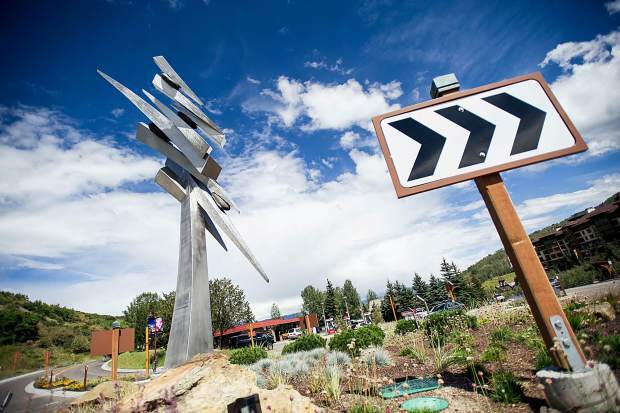 The recent installation of the sculpture at the upper-village roundabout sparked community wide conversations in Snowmass regarding the Town’s public-art policies. 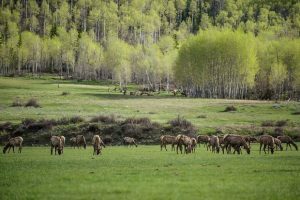 During the Oct. 16 council meeting, Snowmass Town Council members invoked those discussions before approving both the arts strategic plan and the art acquisition policy put forth by the Snowmass Arts Advisory Board. According to assistant to the Town Manager Travis Elliot, the roundabout sculpture was the first time the town was approached with an unsolicited offer for public art. “While we understand there will probably never be consensus on what is considered good art, we now have a process in place should we find ourselves in that same fortunate position again,” Elliot said Oct. 16. With the approval of the strategic plan, the town has documented procedures that will be used in the future to evaluate all types of public art. Sirkus also reminded the council that the conversation surrounding the roundabout art installation were proof that the inventiveness of public art should be more about “engaging insightful conversations,” he said, referencing the statement from the town of Breckenridge’s strategic arts plan. The council has been reviewing the Breckenridge arts plan, giving credence to the fact that their robust arts scene and status as a Colorado Creative District, could be considered a model for how a mountain-resort government might approach public art. Woods recommended the council adopt the board’s updated three-part strategic plan, while acknowledging that it will remain a working document. 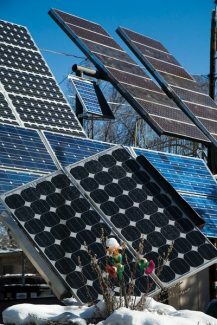 Butler said she would like to see Snowmass develop a sustainable program that would not need to continually rely on town funding to consistently support public art, particularly when economic downturns are experienced. “A 501(c)3 will take some time as we evolve our arts program,” she explained, recognizing that the town will continue to support (the Snowmass Arts Advisory Board) in the interim as it takes the steps needed to initiate Snowmass Village public arts, including performing-arts programs. 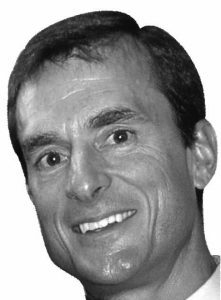 Town councilman Tom Goode agreed, comparing the board’s request for $25,000 to Breckenridge’s $2.5 million budget. “But it is a town asset,” she pointed out. 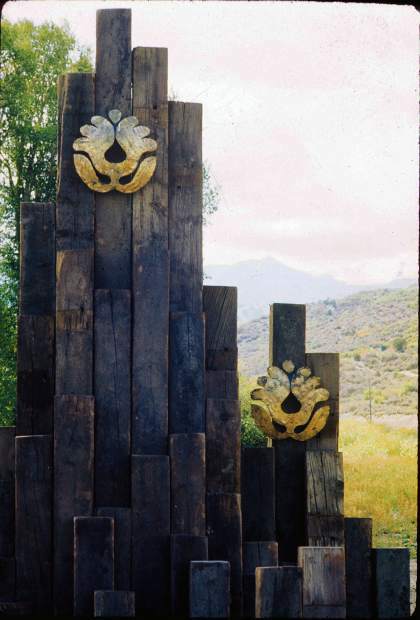 The discussion also involved approving the art acquisition policy, which according to Woods, was a timely approval as a new piece of art related to the ski resort’s 50th anniversary celebration is slated for upcoming review. “The artist proposing the piece is Chris Erickson from Carbondale. He has done some of our colorful trash cans around town,” Woods said. 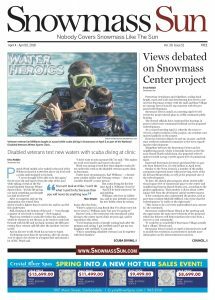 Erickson fashioned a pair of working oversized earphones on display in Carbondale, and is proposing oversized goggles that would reflect back the Snowmass ski area. The board will consider the piece at their meeting Oct. 26.